These manuscript fonts have stunning designs that are similar to cursive fonts, although the level of freedom of detail on these is greater. You can use them in various types of projects where there is a need to add a more personal style to the design, such as invitations, posters, cards, titles, and more. Browse through all of these manuscript fonts, download them for free and use them in your projects. Want more fonts like these? 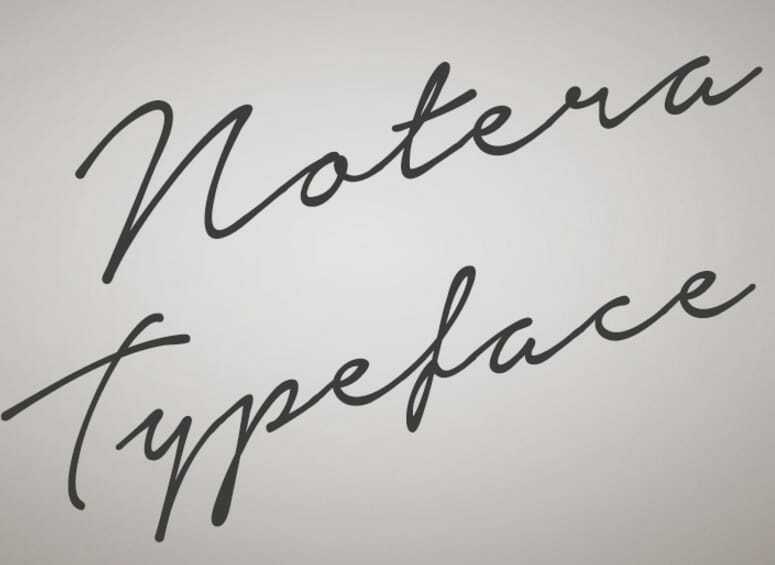 Check out these handwritten fonts! 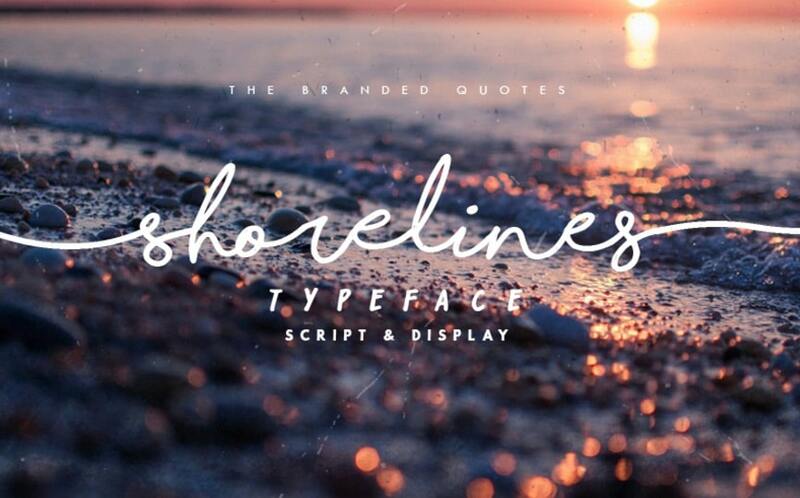 Here is a beautiful font with a handwritten style. This is a stunning typeface that you can download for free. 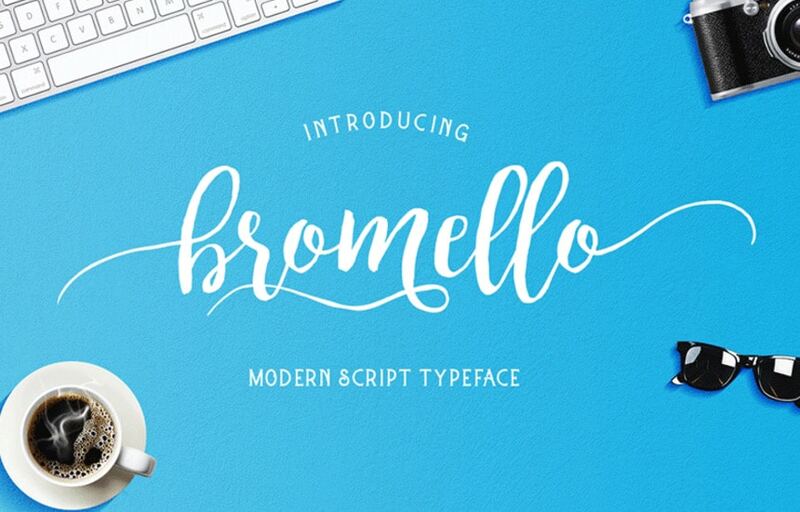 Bromello is a wonderful manuscript font that was designed by Alit Suarnegara. 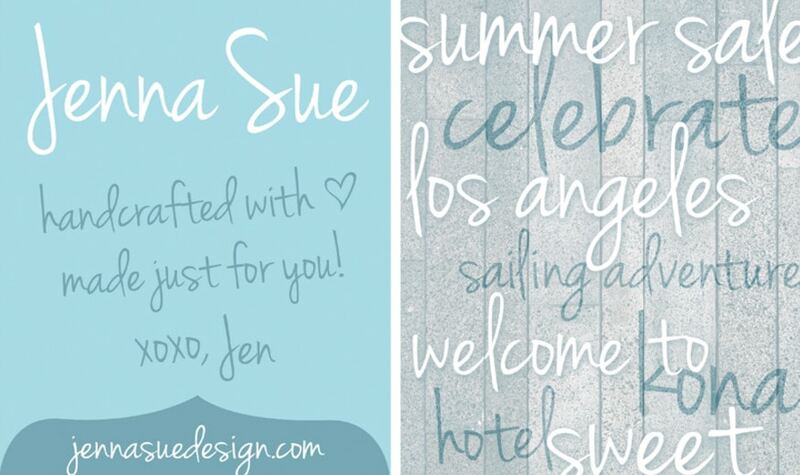 This has a beautiful handwritten style and it will look amazing in your projects. 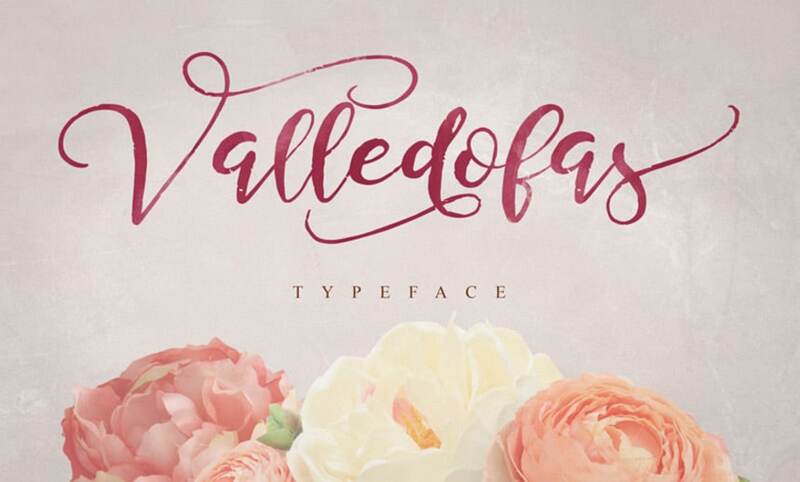 Download and use this gorgeous typeface and use it to add character to your designs. This is a lovely freebie that will definitely get the user’s attention. This is a neat typeface available for free download and you can use it to improve your designs. Aldine is another stunning manuscript font that you can download and use for free. Take a closer look and see if you can use it in your projects. 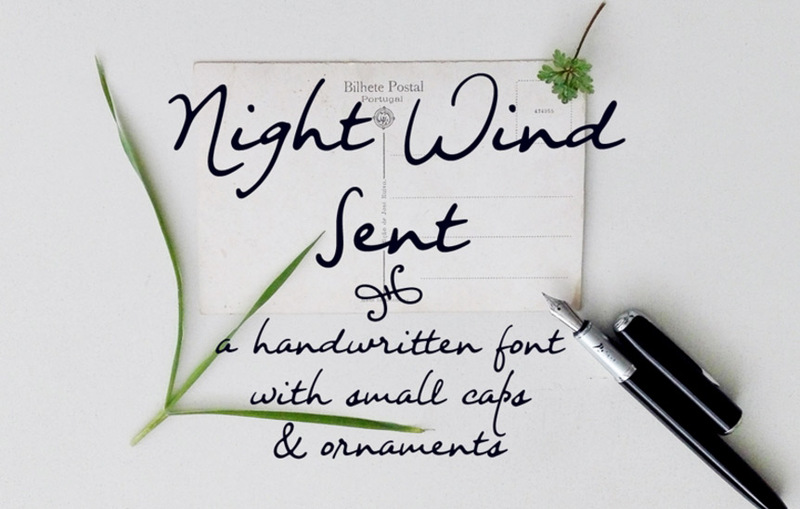 This is a lovely font with a handwritten style that is available for free download. This item can be used to complement your current or future projects. 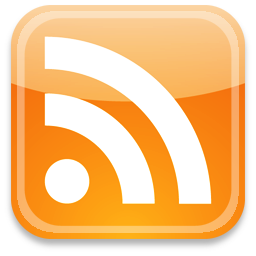 Here you have the demo version of Jenthill that you can download and use in your projects. This typeface includes 4 styles, discover them all. This is a lovely typeface with a lovely well-designed handwritten style. This freebie can be used for free for personal purposes, if you need it for commercial uses, contact the designer. Notera is a natural-looking typeface with a beautiful handwritten style that was created by Måns Grebäck. Have a closer look and see if this font fits your projects. This is a lightweight typeface with a stunning handwritten design. Download and use it to add a personalized look to your projects. This is a unique typeface with a stunning design that will look amazing in your digital or printed projects. Moreover, this font can be downloaded and used for free. 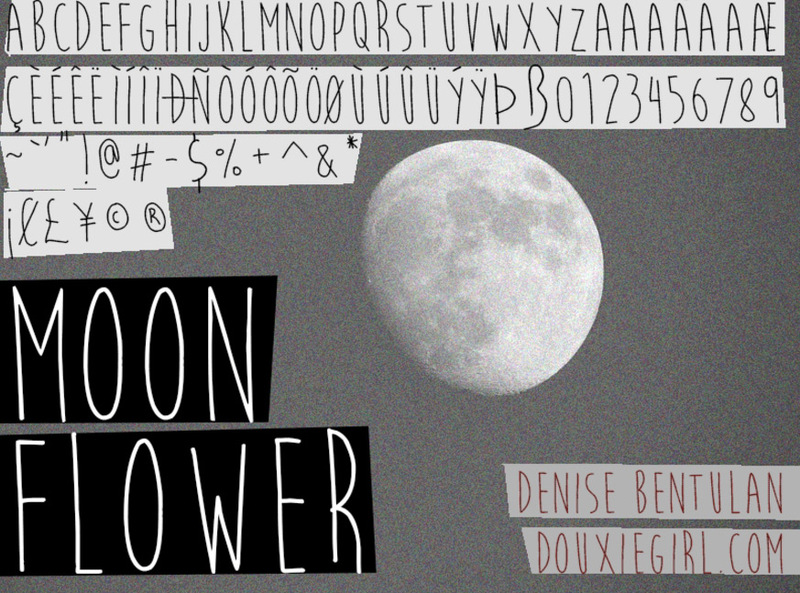 FrMoon flower is a gorgeous typeface that you can use for free for personal use. Should you want it for commercial uses, please contact the designer. This is a beautiful typeface with a handwritten design. Download this lovely font for free and use it in your current or future projects. This manuscript font offers a stylish alternative to regular fonts. This freebie includes A-Z, a-z, 0-9, accents, punctuation, symbols, swatches, ornaments, etc. 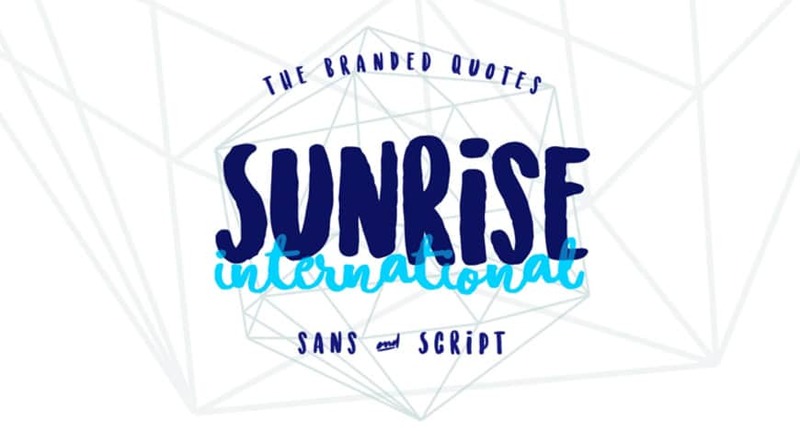 Download and use this amazing typography for a great variety of digital or printed projects. 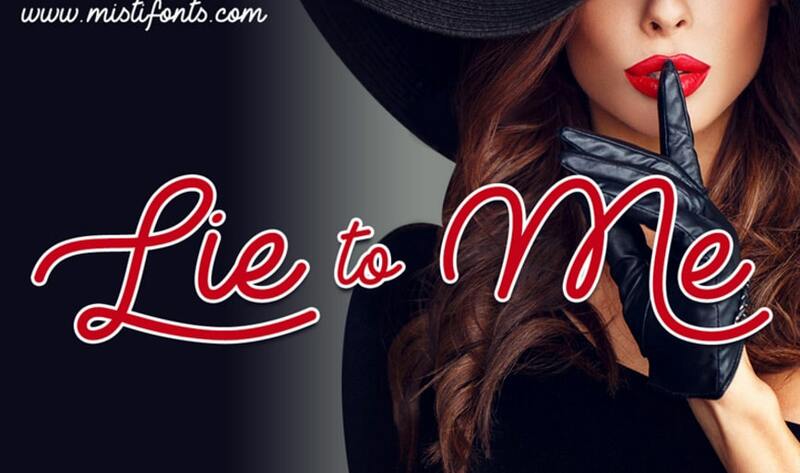 This font has a stunning handwritten style and will definitely get your projects noticed. Have a closer look at this gorgeous font with a unique handwritten design. This links to the demo version of the font that you can use for personal purposes only. 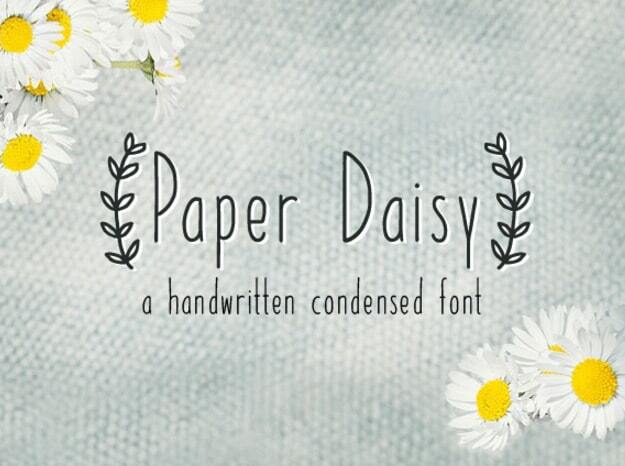 Paper Daisy is a gorgeous typeface with a lovely handwritten style. This is for personal uses only, if you want to use it for commercial purposes, please contact the designer. This is the demo version of Bupkis typeface that you can use for personal projects. This freebie has a unique natural style that mimics handwriting. 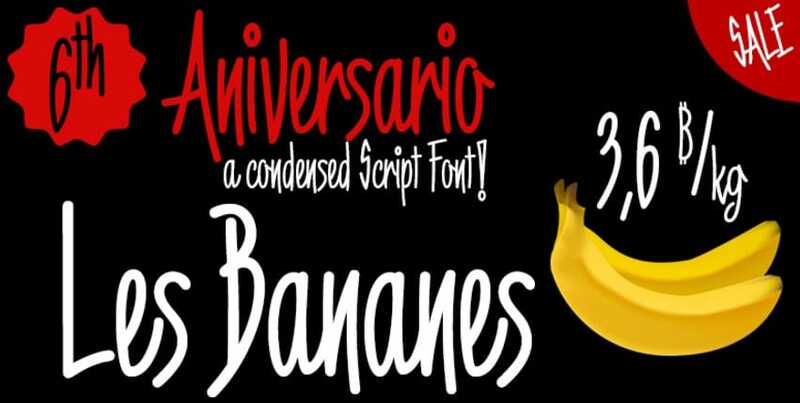 6th Aniversario is an excellent manuscript typeface with rounded characters. You ca use this font for various projects such as posters, invitations, flyers, etc. Have a closer look at the glyph of this typeface and use it too give a more natural look to your digital or printed projects. You can download it for free but, please verify the licence.